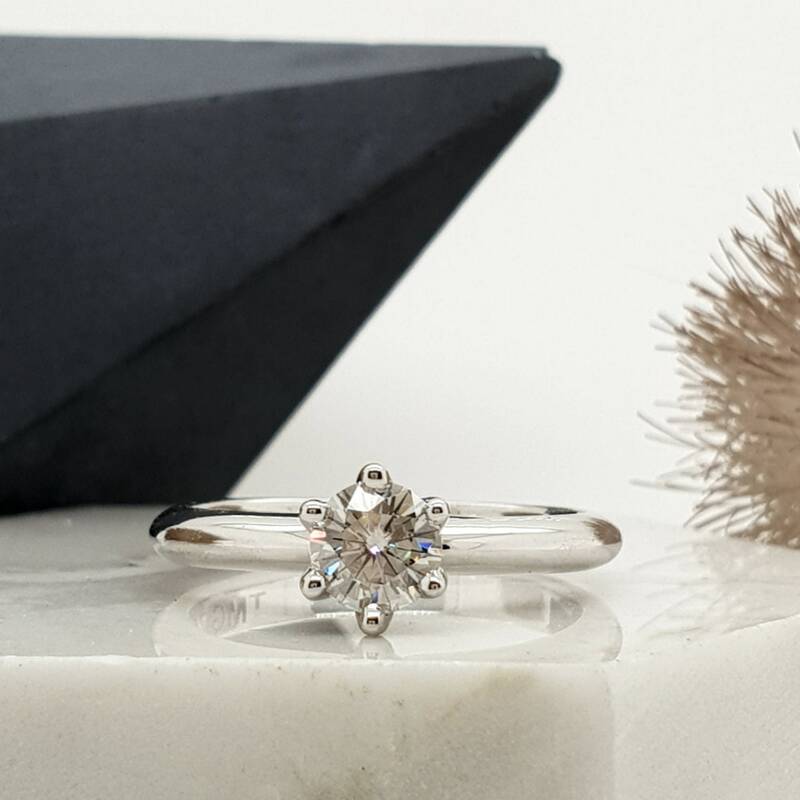 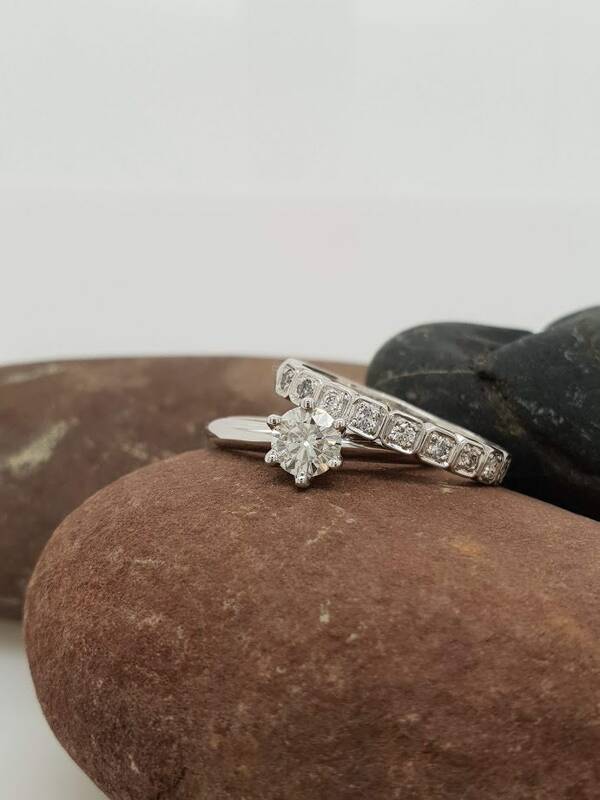 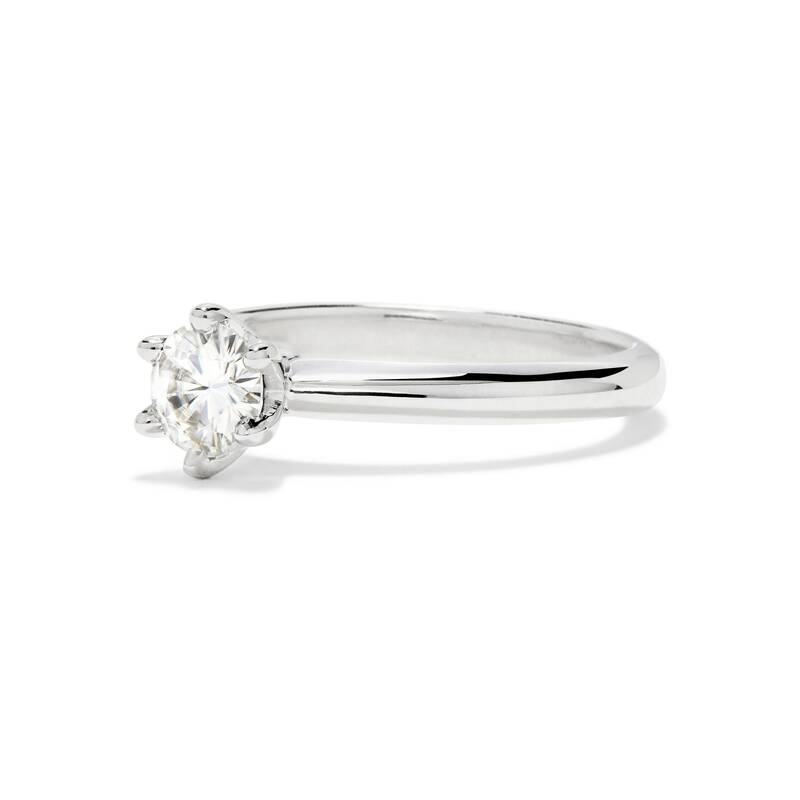 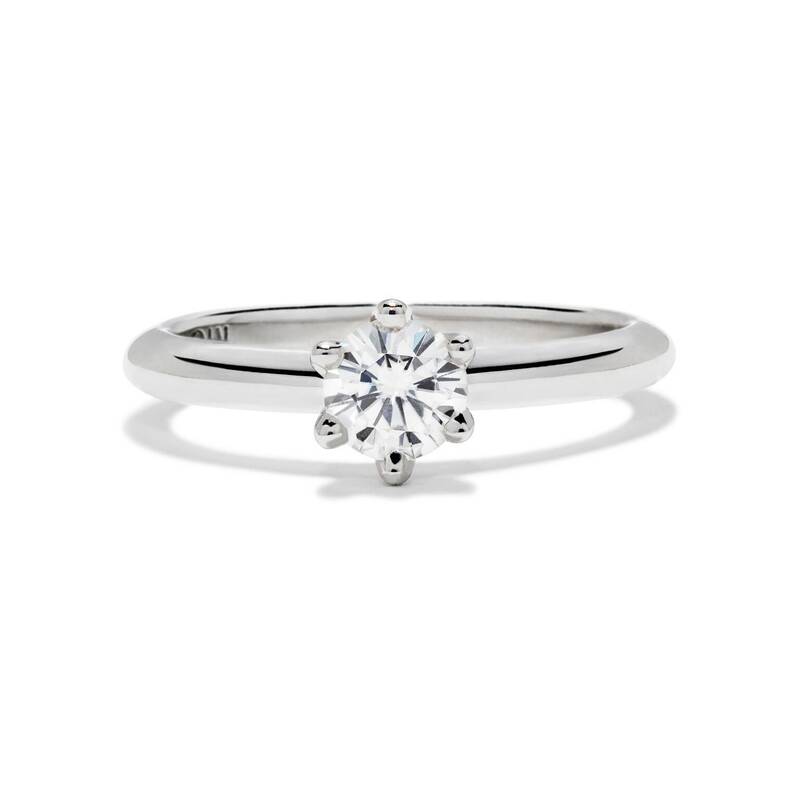 Our simply stunning Charlotte solitaire. 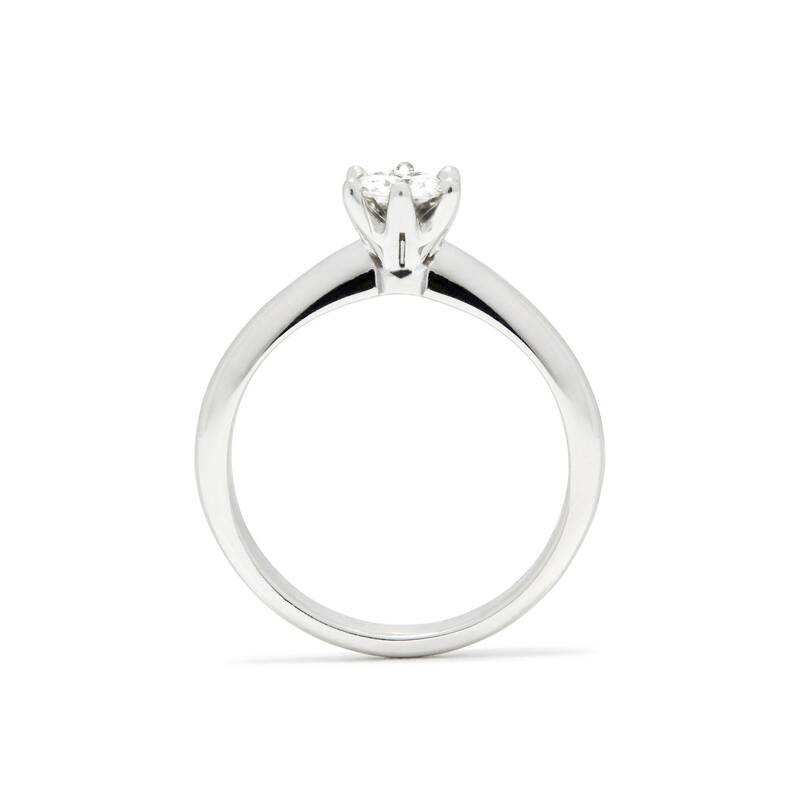 SPECIFICATIONS: Charlotte in 18ct White Gold (shown in a Size L 1/2) with a .50ct diamond F SI colour and clarity. 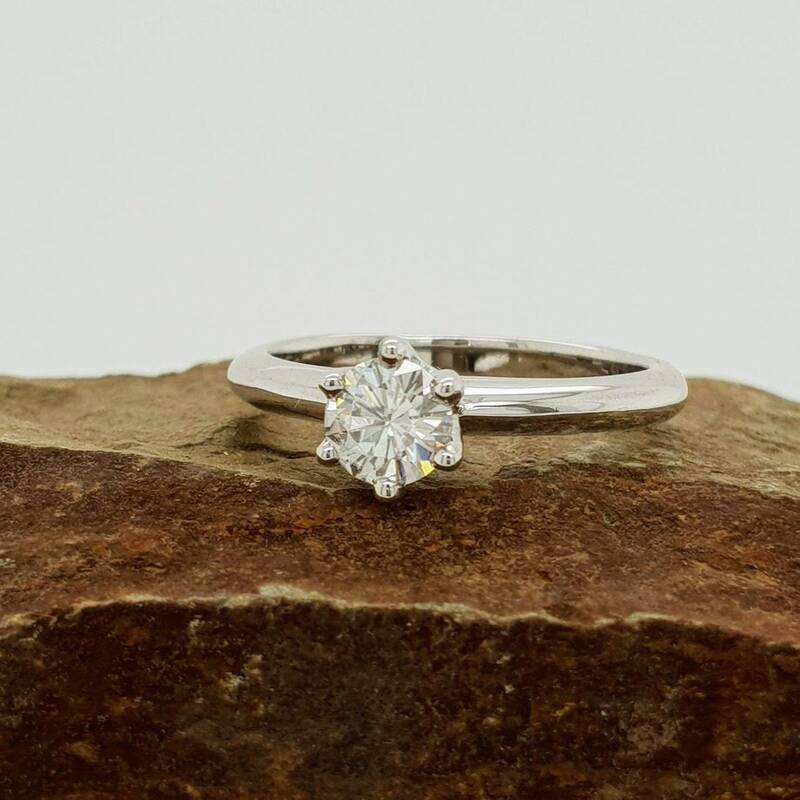 To find out more about diamond quality grading please refer to the four C's in my Blog. 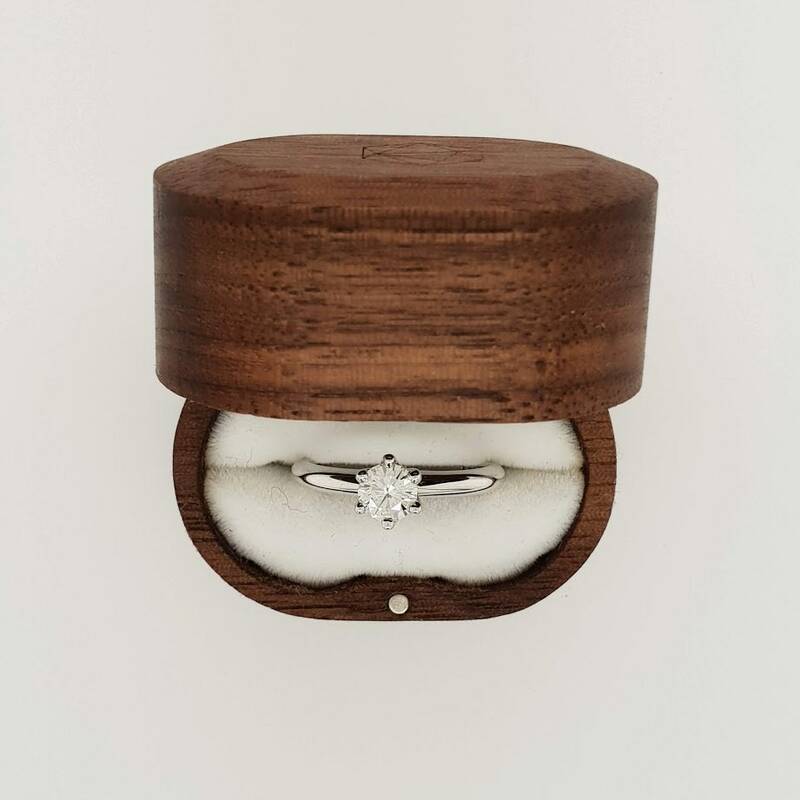 Charlotte will come presented in a beautiful timber box.